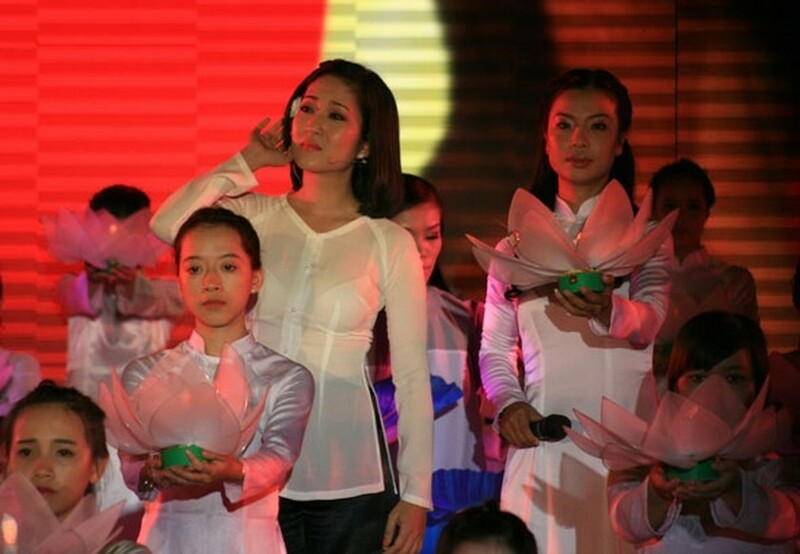 The People’s Committee of Ba Ria - Vung Tau province celebrated an artistic show “Con Dao – sacred soul of Vietnamese Fatherland” at Phu Son prison camp belonging to Con Dao prison systems in the evening of August 23, marking ‘Day of Con Dao’. The event was attended by Deputy Secretary of Provincial Party Committee of Ba Ria- Vung Tau province Nguyen Hong Linh, chairman of the People’s Committee of Ba Ria- Vung Tau province Nguyen Van Trinh and crowded representatives of agencies, departments, enterprises, soldiers and former prisoners, tourists and residents in Con Dao district. The program introduced to audiences outstanding historical relics in Con Dao, where once was known as ‘Hell on Earth’. Many document films on historical events as well as folk songs were performed by singers during the event. 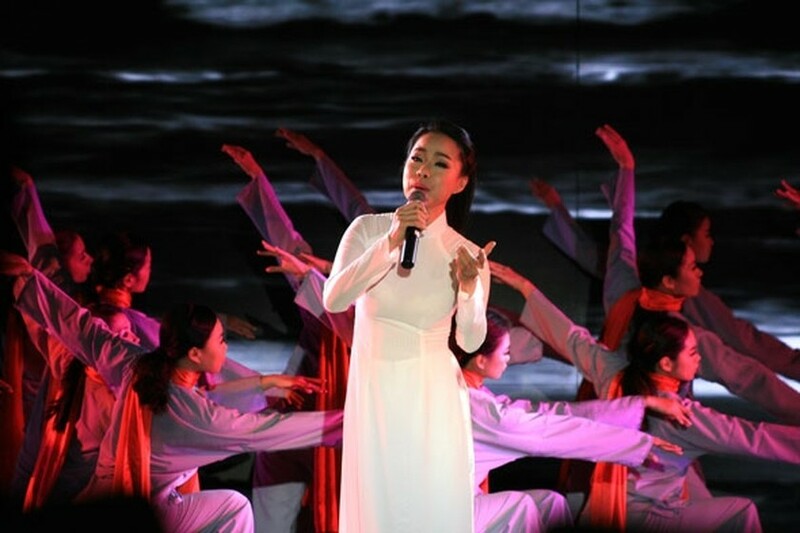 “Con Dao – sacred soul of Vietnamese Fatherland " is an art cultural performance with a deep meaningful message to commemorate soldiers who sacrified their life in Con Dao for the national liberation. The program also called for contribution of people across the country to build and repair well-known historical sites of the systems of Con Dao historical prison, where have been downgraded and being planned to repair soon such as Cow Cage , Phu Son prison camp, Phu Tuong prison camp, Hang Duong Cemetery and others.